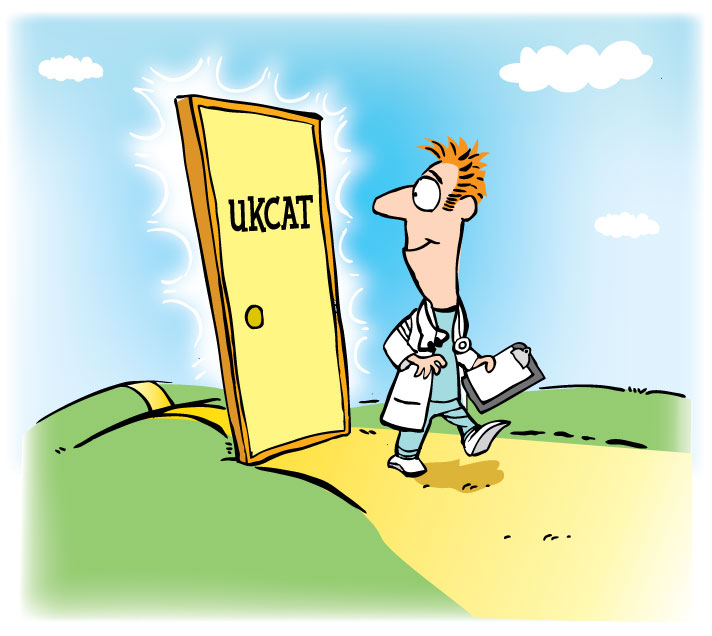 The UKCAT test is behind you now. It’s time to find out how you did. The UKCAT is marked on the number of correct responses a candidate gives. There is no negative marking for incorrect answers. How you perform on one item will not have an effect on the difficulty of the next item you are presented with. Your result will be communicated directly to your chosen Universities. Are you ready to become a doctor?